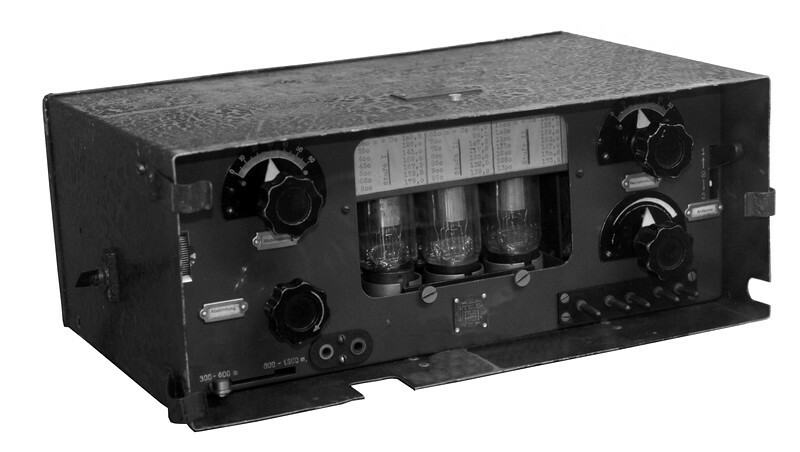 The earliest aircraft wireless station used on board of Swiss Air Force aircrafts got the designation FG I. To operate this equipment, a separate wireless operator was needed, so it was installed in two-seater aircrafts only, e.g. in aircrafts types Potez 25, Häfeli DH-5 and Fokker CV-E. In the early years of military aviation, airplanes were mainly used for reconnaissance and observation missions. After landing, the pilot had to report the results personally. 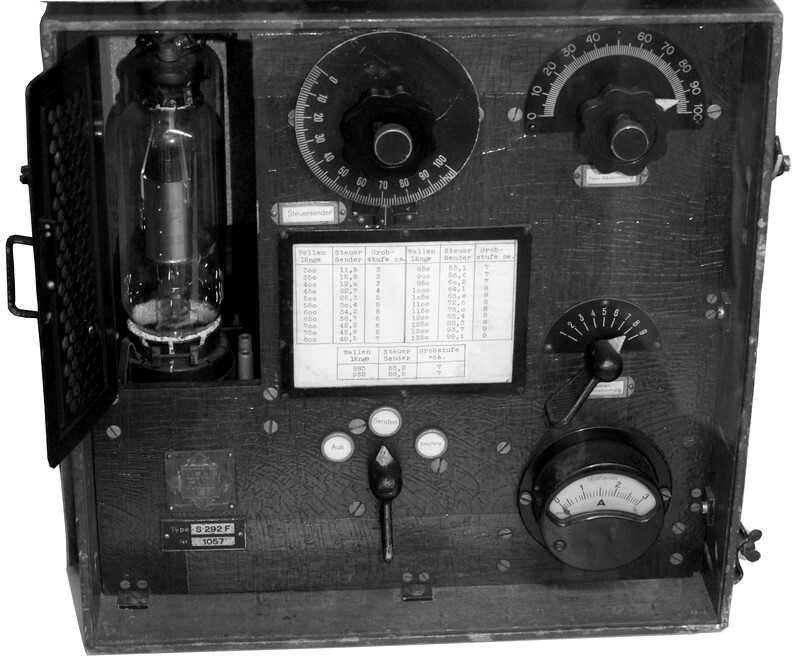 Even in WW I, spark transmitters were used to transmit informations from air to ground. Because of vibrations and loud engine noise, receivers could not be operated on board of aircrafts then; in Switzerland, coloured flags were used to transmit simple informations to the aircraft pilots, loke abort mission, return to base, observe in the north, etc. The aircraft wireless stations Stat. 262 F made by Telefunken Berlin have been acquired in 1929. Because of these sets had to be operated by a wireless operator, they have only been installed in two-seater airplanes like Potez 25, Häfeli DH-5 and	Fokker CV-E.
12 sets have been acquired, they were faded out in 1938.
the transmitter Telefunken S 292 F covers long- and mediumwaves 222 - 1000 kHz (300 - 1350 m), it has one modulator valve and two RS 31g as output valves.